Your home should be a place of safety and relaxation. But who can relax when the AC is on the fritz! Brian’s Refrigeration, the best air conditioning company in New Martinsville, is sure to have the solution to cooling problems. 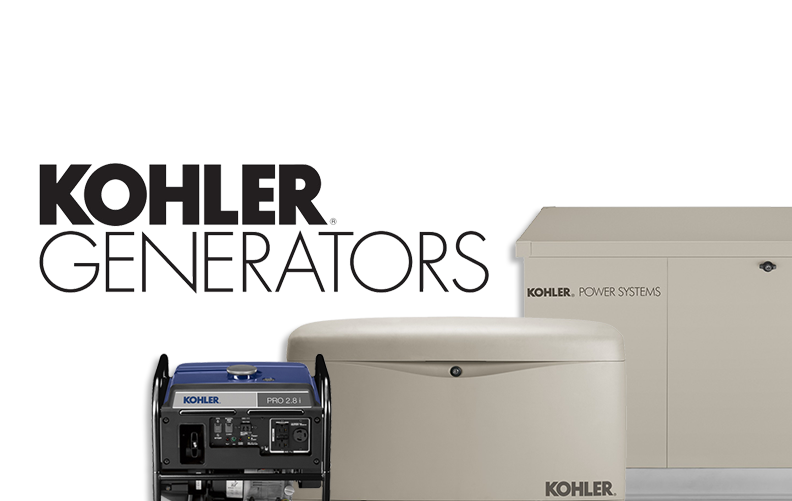 We have some of the biggest names in the industry for new installation or replacement. 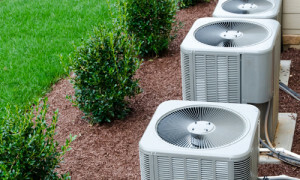 We can also effectively service any AC unit you may have. Put your trust in Brian’s Refrigeration when you need comfort restoration! Brian’s Refrigeration is the New Martinsville AC repair company that more homeowners trust. We have been servicing all makes and models of cooling systems for over 30 years. Our extensive experience has made us comfort experts. Whatever ails your unit, we can diagnose and fix it! 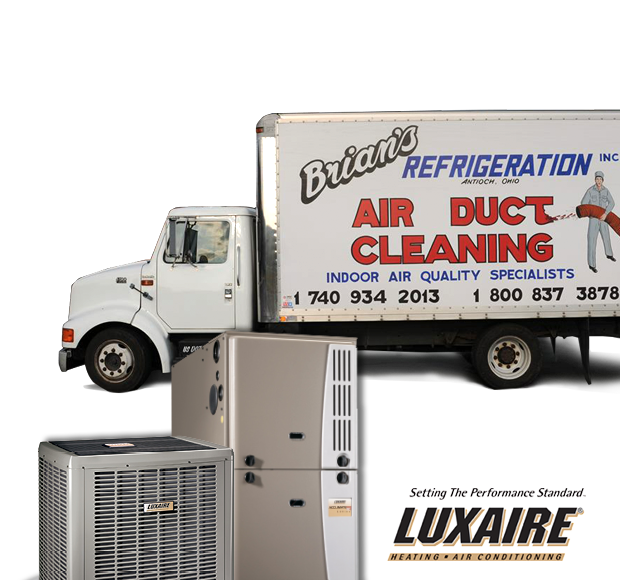 There is no better provider of air conditioner service than the pros at Brian’s Refrigeration. Call today! Home is a soft place to land, or at least it should be. When your cooling system is driving your energy bills through the roof and still cannot keep the temperature at a comfortable level, it’s time for an upgrade. Call Brian’s Refrigeration for a new air conditioner in New Martinsville. We have a vast selection of some of the top brands in the industry. We also offer affordable financing. Let Brian’s restore the comfort of your home. Call now for a free consultation!